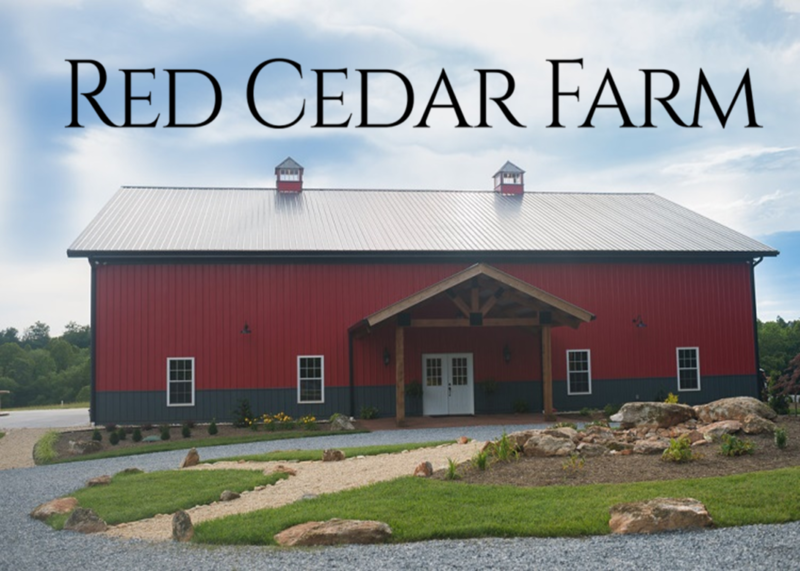 Red Cedar Farm offers a more affordable wedding package if we host your big day on a Sunday (or even a week day). Please inquire for more details. Our traditional wedding packages include all day rental on Friday for decorating and rehearsal and all day Saturday for wedding and reception. Book us for your large family or corporate Christmas party! We are climate controlled so a summer reception or winter wedding is comfortable here at the Barn.